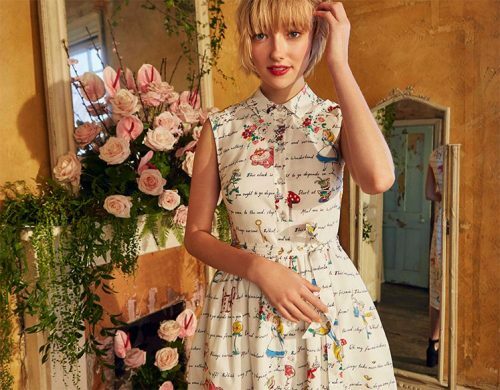 Check out the latest Disney x Cath Kidston collaboration which bring you a unique and carefully crafted collection inspired by Alice in Wonderland! Follow them down the rabbit hole as Cath Kidston combines archive Disney illustrations with their iconic print designs to take you on an adventure full of colour and imagination with the limited edition range. 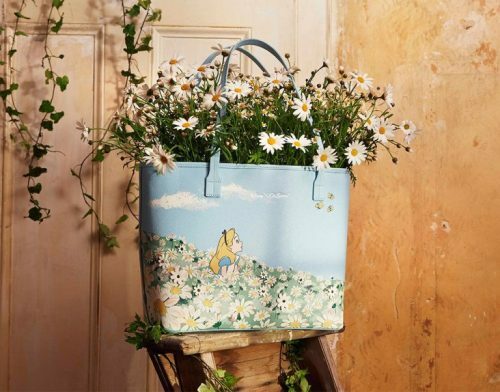 Popular characters such as the Cheshire Cat, Mad Hatter, White Rabbit, Caterpillar, Queen of Hearts and of course Alice herself are featured on clothes, bags, crockery, plant pots, and accessories. You can sign up for the early online launch on Thursday 24th May 7pm on Cath Kidston official website. Cath Kidston ships within UK for FREE for any orders over £40, so get on board with us to pay only $5/lb for shipping!